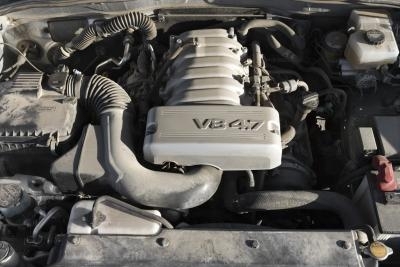 In 2001, General Motors introduced an optional 8.1-liter V-8 engine, making this motor available in the heavy-duty versions of its full-size Silverado pickup trucks and Suburban and Tahoe sport-utility vehicles. This engine offered top-level performance in the form of high horsepower and torque ratings. 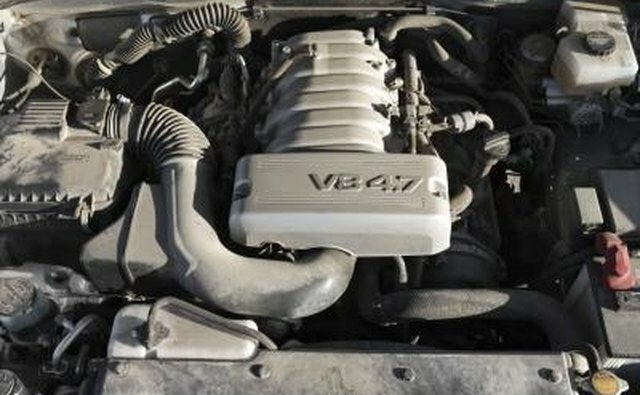 The 8.1-liter V-8 was the largest of the Vortec series of motors offered by GM, replacing a previous 7.4-liter V-8 when it was introduced. Towing capacity with this engine was up to 12,000 lbs., even with a cabin full of people. Available in select two- and four-wheel drive Silverados, Suburban and Tahoes, the 8.1-liter V-8 engine was rated at 340 horsepower and 455 pound-feet of torque. This engine was paired with four- or five-speed automatic transmissions. Following a six-year run, the 8.1-liter V-8 engine was discontinued after the 2006 model year. Poor gas mileage may have been to blame as a four-wheel-drive Chevrolet Suburban averaged just 11 miles per gallon when tested by AutoMedia.com. Its 0-to-60-mph acceleration time was approximately 10 seconds.